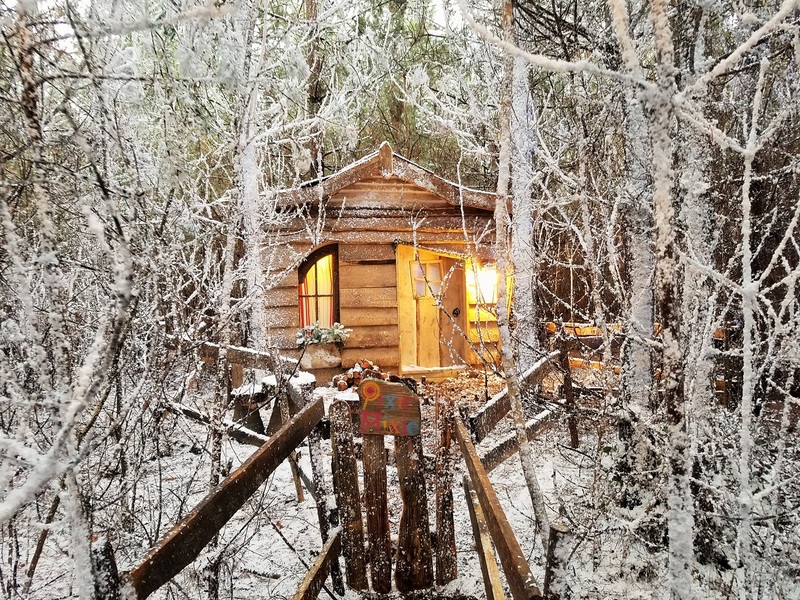 Come closer – I have a little secret to tell you… 51.4 degrees North, and 0.7 degrees West, there is an enchanted forest! And hidden deep within that enchanted forest is a secret Elven door; a door which is known only to elves and fairy folk. I know, for I have been! 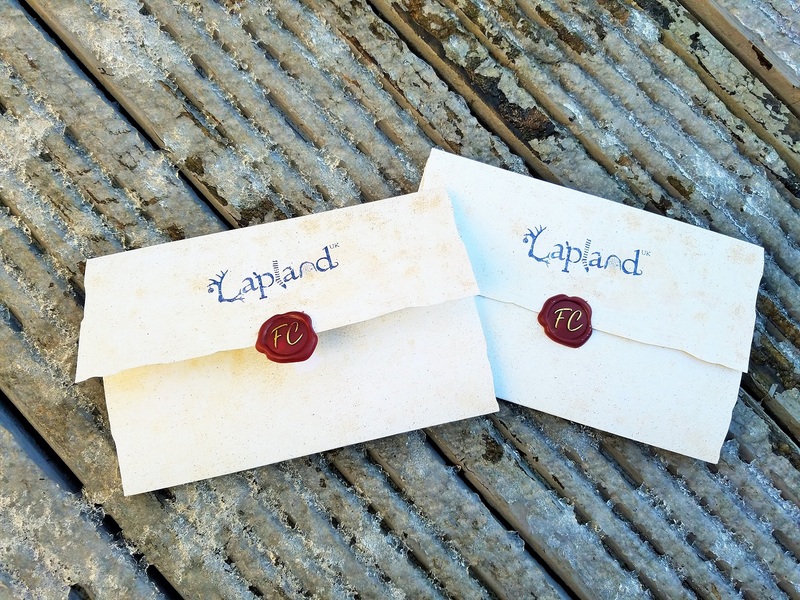 Two weeks ago, a mysterious letter dropped through our letter box, fastened tightly with a red, wax seal. Upon the seal were marked the letters F.C. Upon opening the letter, we discovered an important mission from Father Christmas himself. The elves have been struggling to make enough toys for Christmas this year and they needed help. 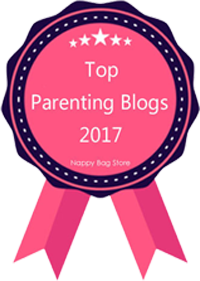 We had been specially selected to tread the ancient fairy pathways, pass through the elven door, and step straight into Lapland to help out…. 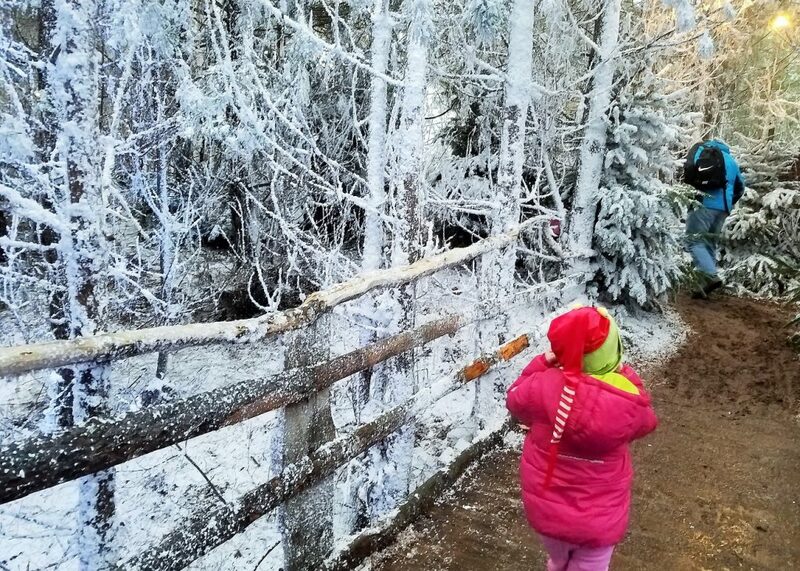 Lapland UK is the most magical, all-encompassing, fully-immersive Christmas experience I have ever encountered. 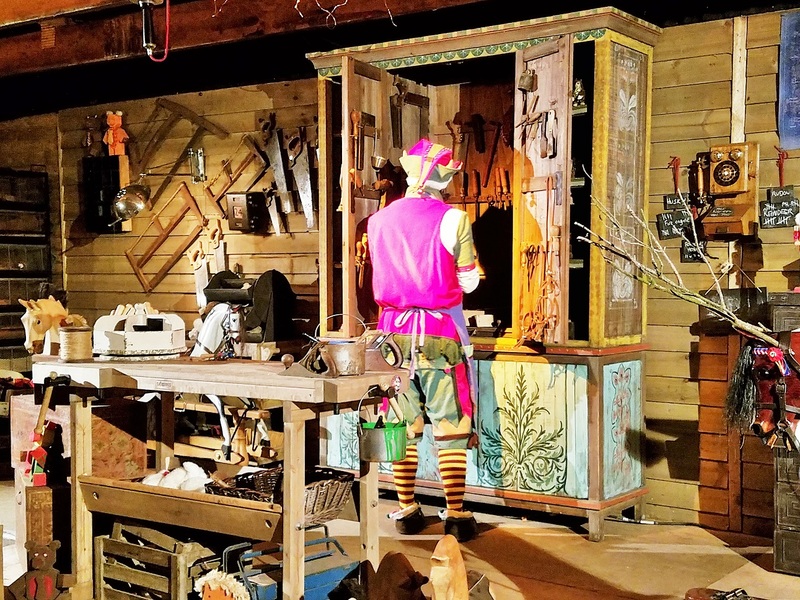 Located just a few miles west of London, near the famous Ascot Racecourse, it is purpose-built to bring every childhood imagining of the elf world to life. From the moment we arrived, to the moment we left, every member of staff was in character. I’d say it was like stepping onto a film set, but it was more than that – it really was like being transported to another world. How does Lapland UK work? When you arrive, you need to check-in at the desk. This is located in a big wooden ski-lodge type building with tables, places to buy food, and toilets, etc. You wait here until it is time for your tour to begin. I was worried that waiting around might ruin the magical excitement we’d built up but fear not – your tour may not have started yet but your Lapland UK experience definitely has. 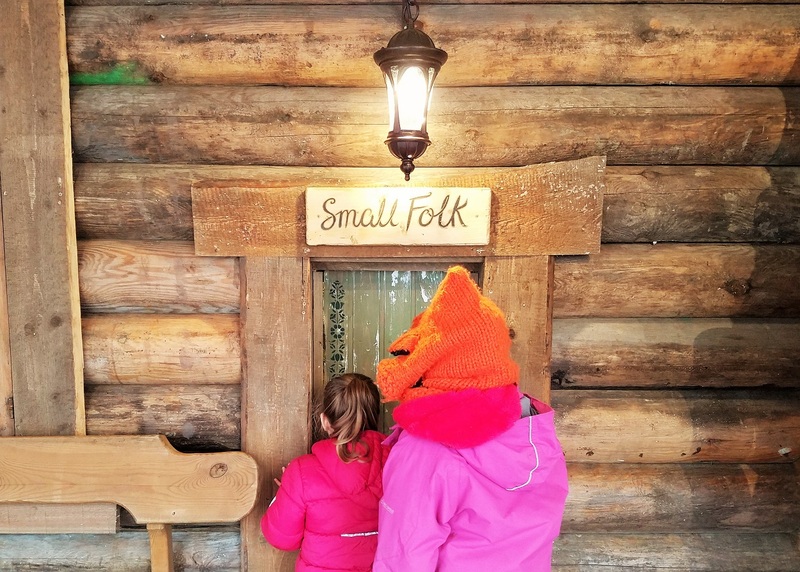 All the staff were in character, and you can use this time to swap your pound coins for elf jingles (the currency of Lapland) and look through your special elf passport. Meeting Father Christmas – a one-to-one visit with Father Christmas and, of course, an early Christmas present! In total, we were there for about 4 hours. The planning to run an event like this must be phenomenal! Everything is engineered so that you feel like there’s just a handful of people there, but actually everybody is just in different phases of the experience, and there are several versions of the same phase happening simultaneously. This means, even when you arrive at the Elf Village on a busy weekend, just 2 weeks before Christmas, there are no queues or noisy crowds. The thing that really makes it, though, is that you fill in your child’s information online beforehand so that their visit with Father Christmas is truly personalised. There is space to talk about recent events in their life, their favourite toys and people, and information about their hobbies. Then, when they go in, Father Christmas knows all about them and chats to them about it all. Our girls were especially excited about looking in Father Christmas’s “Good List” and finding their names written there! These days, children believe in magic for such a short amount of time. Even at age 6, our little one is starting to question if Father Christmas is real. 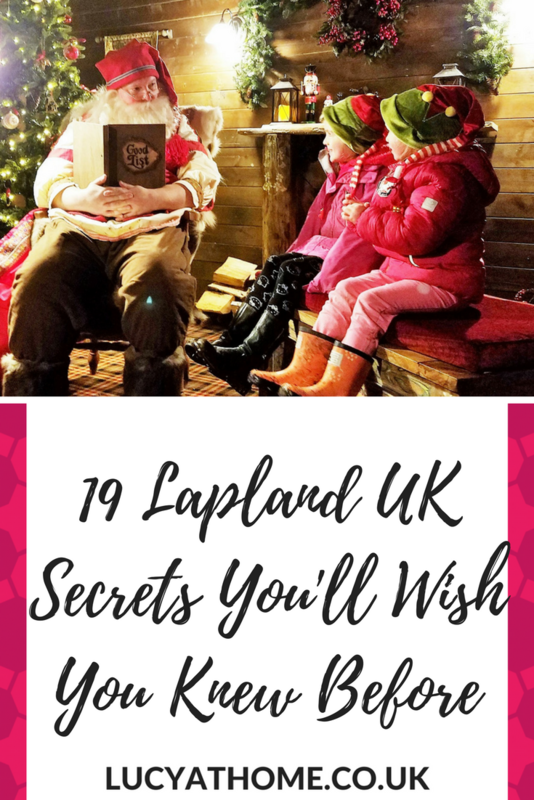 When you visit somewhere like Lapland UK, you are trusting them to keep that magic alive and pull-off a performance so convincing that the whole family is swept up in it. The indoor areas are toasty warm, but the pathways to each location trek through the trees of the forest, and the Elf Village is outside too. The Lapland UK website suggests dressing as an elf but, to be honest, we kept our coats on for most of it so this isn’t necessary unless you especially want to. Just think ‘warm clothes’! I’d also recommend wellies or boots as it was quite muddy when we visited. Ice Skating is included in the entry price and you don’t need to pre-book – just wander over whenever you like during your time in the Elf Village. This rink is much less daunting than regular ones because everyone is there with young-ish children so it is very slow. There are also plenty of plastic penguins to aid balance. 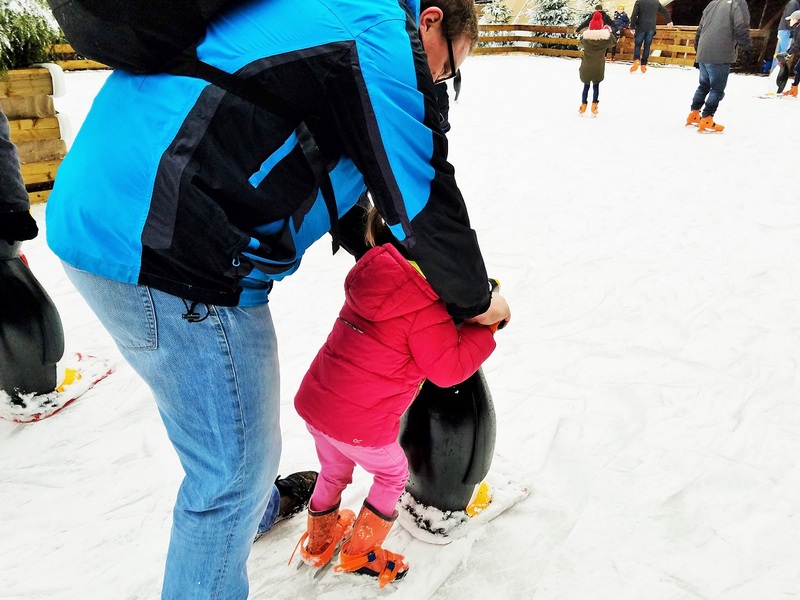 Be aware that skates are only available up to adult size 11 but you can go on the ice in your shoes to help your little ones. Jingles are the currency in Lapland UK. You can get these from the sign-in desk at the start, or from the village post office. They are really for the children’s spending money and come in a little velvet pouch (which you can keep). We gave our little ones 10J each which was enough to buy an elf hat in the Elf Emporium. Ideally, you would probably want to give them a bit more than that (around 20-25J) so that they have more of a choice of souvenirs. As an adult, you can choose to either use jingles or credit/debit card. 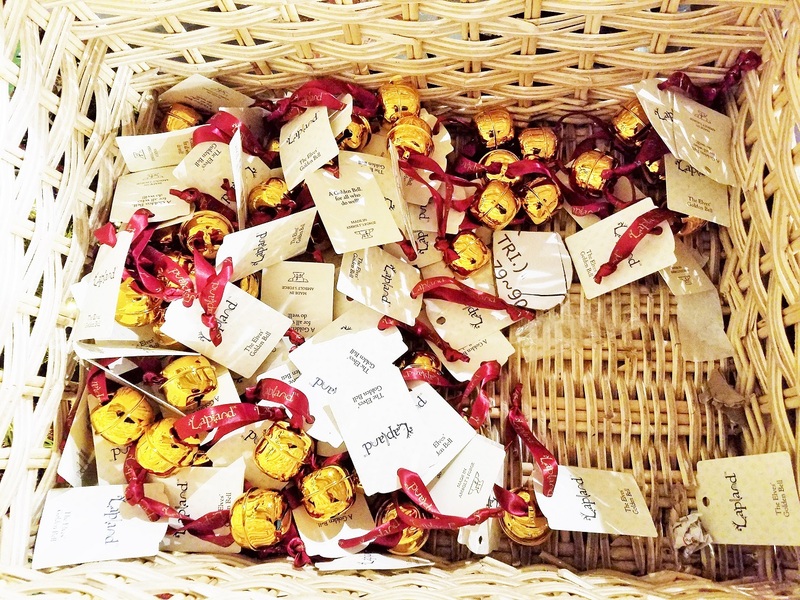 The invitations arrive early in a brown postal bag, addressed to the adult. 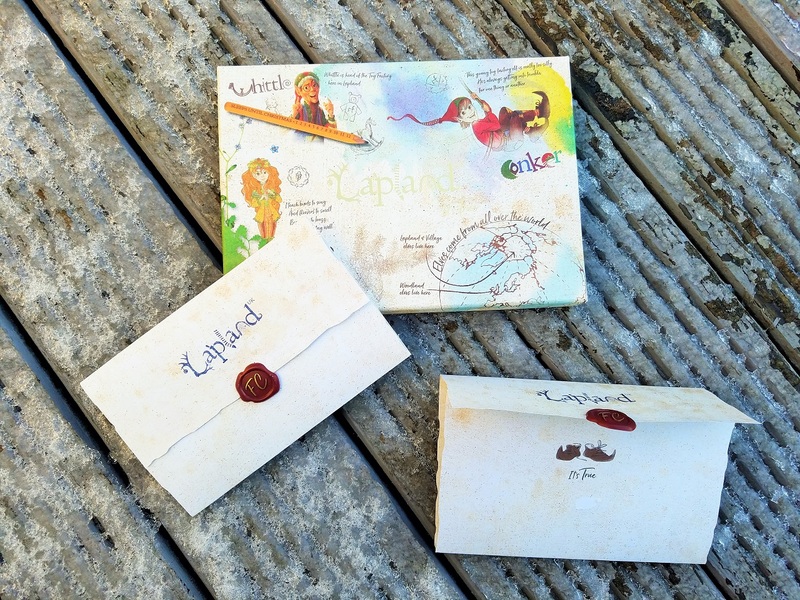 This means you can then choose when you want the children’s invitations to “arrive”. These are not overly personalised so you don’t need to have filled in the “personalise our visit” section of the website yet (that is for the Father Christmas bit of your visit). The invites simply explain that the elves need help making enough toys for Christmas and, because your children have been so kind and good this year, Father Christmas has chosen them specifically to help out. 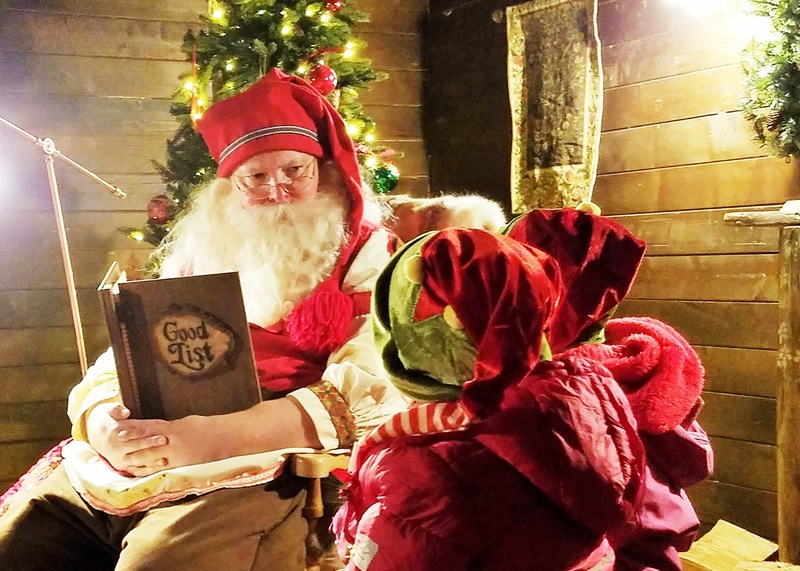 New for this year is the official Lapland UK storybook, The Untold Story of Father Christmas. This explains all about how Father Christmas came to live in Lapland, and introduces us to the characters that populate Lapland UK. I would definitely recommend reading this before visiting as it really sets the scene and makes the experience of meeting the characters even more magical. Also, without it, there is a lot of information to take in and learn on the day which can be a bit overwhelming. The book costs £15 from the Lapland UK online store (and makes a lovely keepsake) or is available to read electronically for free on the Lapland UK website. The elves refer to children as “little folk” and adults as “big folk”. In many places there are separate doors for little folk and big folk. This really helps to build the magic, but if you have very young children or children who are a little wary, it may help to pre-warn them and reassure them that you will both end up in the same room on the other side. And, if they want to, the little folk are more than welcome to use the big folk door anyway. 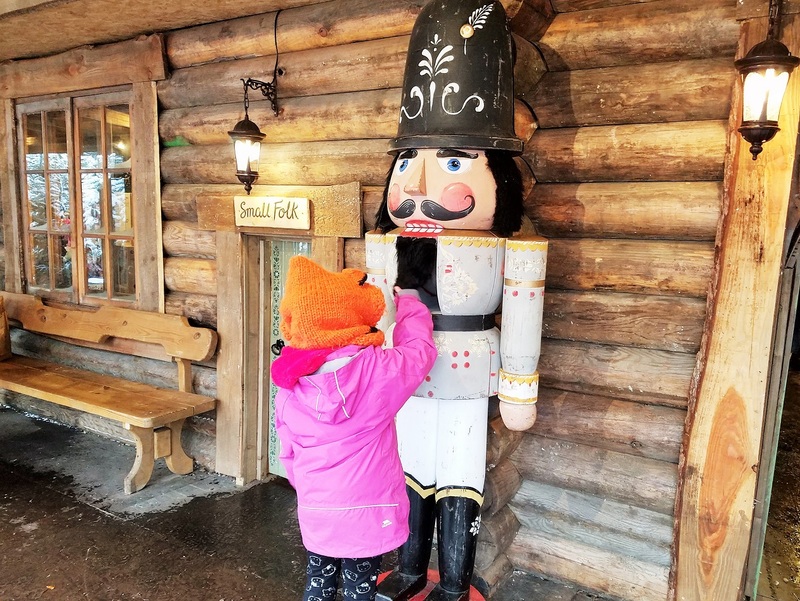 We travelled over 4 hours to visit Lapland UK (it was worth it!) but that meant we really did need somewhere to stay overnight. 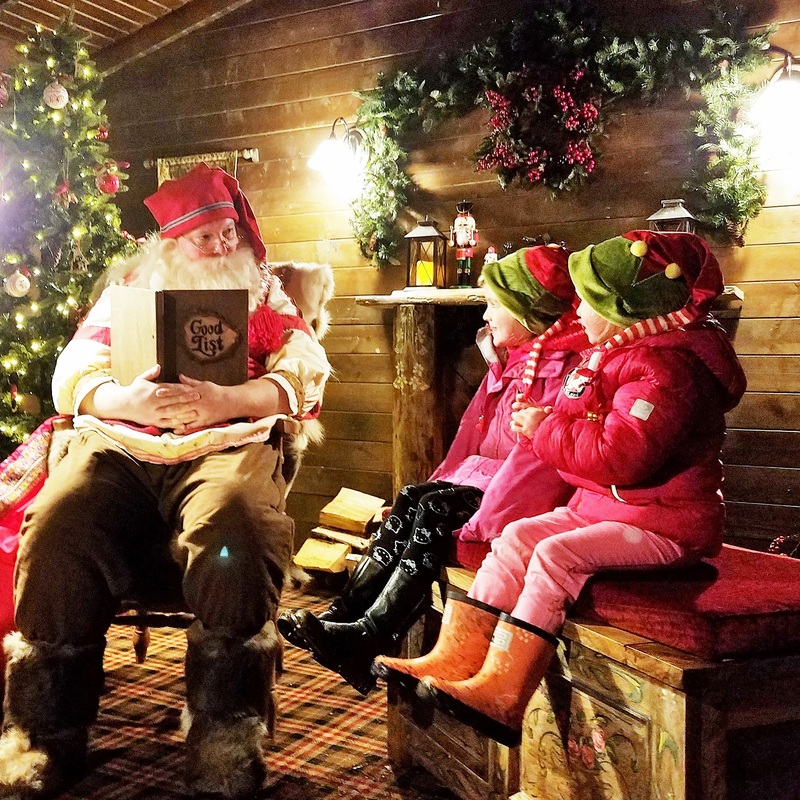 Thankfully, Lapland UK have teamed up with a number of local hotels to give their visitors exclusive offers. These will be emailed to you once you have bought your tickets. 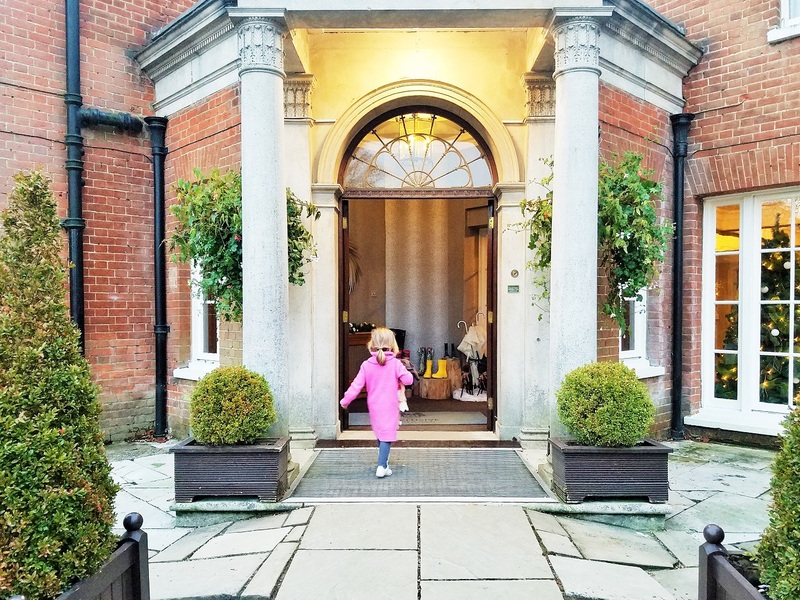 We stayed at the Royal Berkshire Hotel, just 15 minutes away from the Enchanted Forest. This is a striking, red-brick mansion set in beautiful grounds, offering a 10% discount to Lapland UK guests; the perfect place to relax before a busy day in Lapland. Read our full review of the Royal Berkshire Hotel for more information on this. I hope you found this information helpful. As you can tell, we thoroughly enjoyed our day at Lapland UK and heartily recommend it! Tickets start at £65pp and, although they are fully sold out for 2017, be sure to sign up here so that you can be alerted as soon as the 2018 tickets are released. 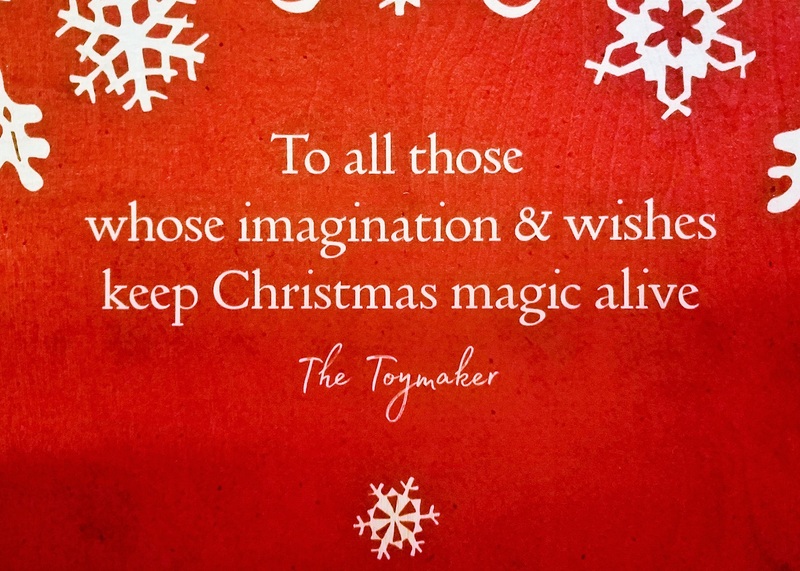 And I’d like to finish with this lovely quote from Wish, the elf who plots Father Christmas’s trip around the world, and also takes care of the wishes of little folk (and big) folk. Disclosure: We were given tickets to Lapland UK for the purposes of this review. All opinions are my own. For more information, please check out my disclosure policy. Have you ever visited Lapland UK? Are you planning a visit? Do your children believe in Father Christmas and his elves? When / why did you stop believing in Santa? Let me know in the comments section below as I always read all comments left here. Listed on Days Out Now. Check out their interactive map to see what’s on near you! Oh, this looks so lovely. I’m sure you had a great time! This sounds absolutely incredible! I bet the kids adored helping out the elves with the toys. What a brilliant idea for a Christmas event! This would make a great family tradition! This place sounds amazing! This said by someone who actually lives in Lapland :D, well near it. Yes I know Christmas has finished but I believe in getting set up for the next one. 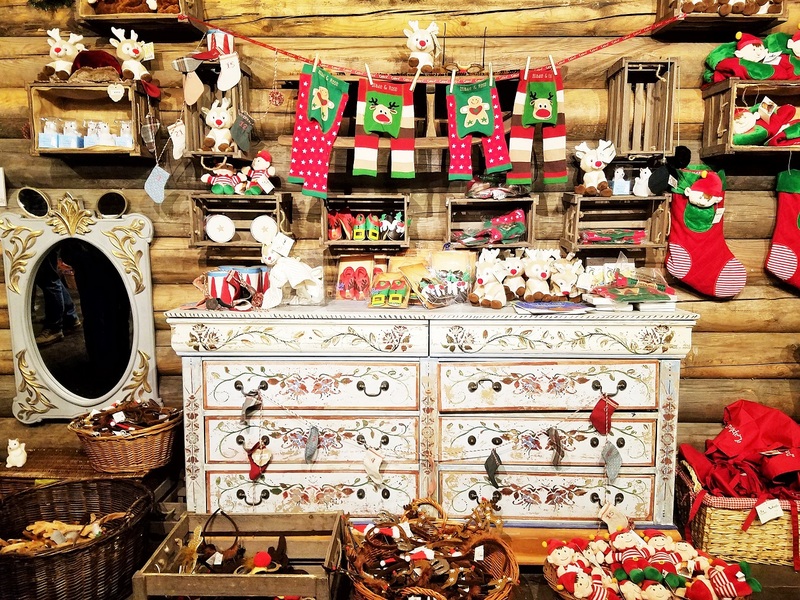 We would love to visit Lapland UK this Christmas! It looks so magical and special. Thank you Lucy for sharing your thoughts with us. We also love staying in hotels if we venture further afield. 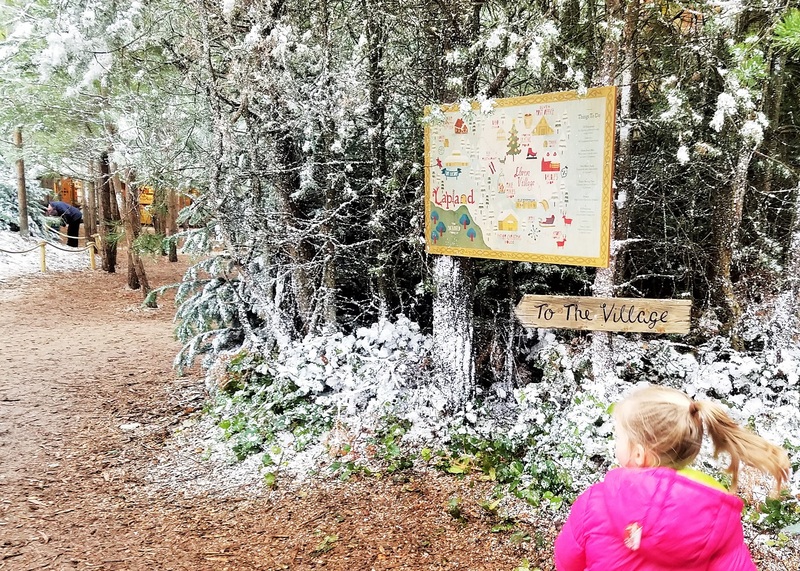 Anyone visiting Lapland UK can also stay overnight at fantastic detached family friendly holiday studios and lodges at Willow Court Farm in Windsor which is only a 10 minute drive away. They also have a small petting farm and you can collect your own free fresh eggs from the henhouse. There’s also a great gastro pub called the Green Oak too which is only a 5 minute walk away. Only a 10 minute drive to Windsor Castle & town centre and Legoland as well. Highly recommended. As far as I can remember, you just arrive at your allotted time and are then guided through the experience. But I would check with Lapland UK themselves just to be sure.